The Leadership team of G.J.S. 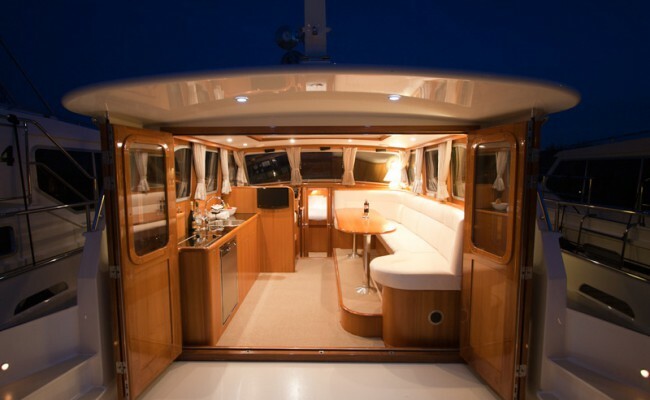 | HW Yacht Charter is Doede, Douwina & Hans Willem Rienks. 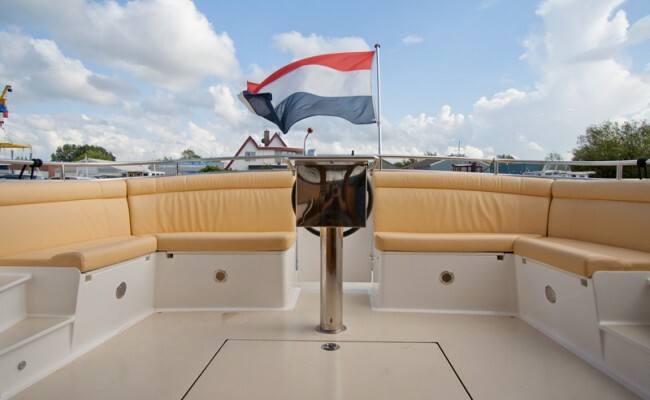 In 1992, after running their own bakery for 15 years, they started in the water sports and leisure sector with Grou Jacht Service, Jister BV 1 Boat Rentals and a marina with yacht brokerage and maintenance facilities. This family team turned their hobbies and sports into work. Over the years the rental fleet grew and they ran-down the brokerage and maintenance side of the business. 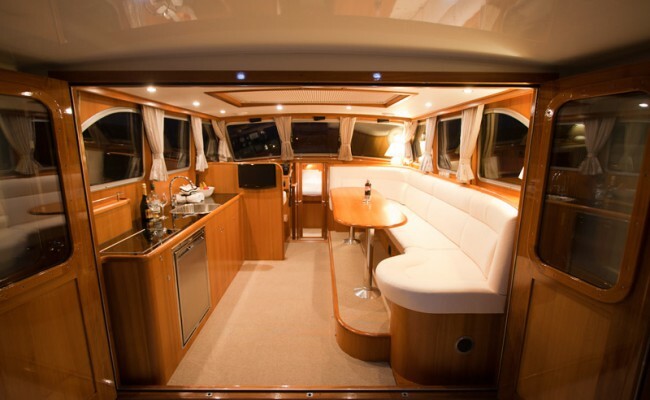 Over the past seventeen years the original fleet has been regularly rebuilt or sold. All the boat’s names begin with the letters ‘HW’; Initials from the family names Hans and Willem. Today it is hard to imagine the Frisian waterways without HW boats. The rental fleet has grown to 17 luxury motor yachts and HW have created a new concept in the yacht charter industry. At the helm of G.J.S. 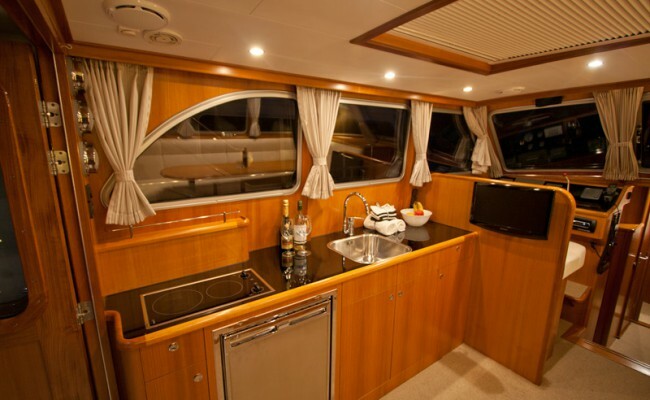 Yacht Charter are Doede and Douwina Rienks. Douwina is responsible for contact with the clients, she is in charge of administration and welcomes guests to the harbour. She also takes care of the inspection and cleaning of the boats. Her husband Doede is the technical force behind the company, he overseas technical checks and, during the winter, the construction and maintenance of existing boats. Their son, Hans Willem Rienks, came into the business in 2008. After 4 years of studying at the “Willem Barents” Maritime Academy on Terschelling and then three years as helmsman on a suction hopper dredger, he swelled the ranks of the GJS team. Besides his work at G.J.S. he leads the Duchess Yachts company. This is a real family business and we aim to provide the highest quality and we continue to build on our renowned reputation. 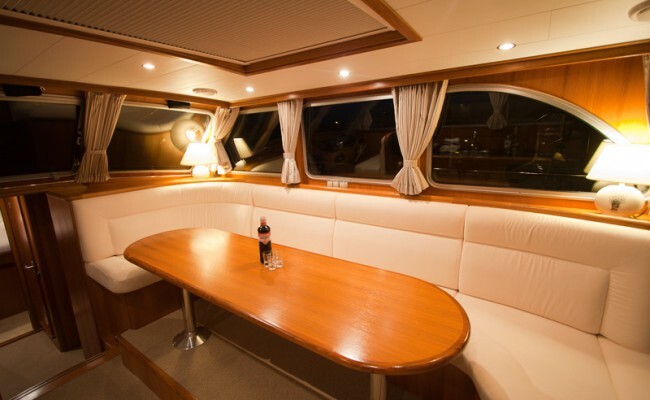 The great care we have for our boats is your guarantee of a carefree sailing holiday. We want you to share our passion for water-leisure activities. First see and then believe; you are welcome to come and visit our harbour and see our beautiful boats but don’t forget to make an appointment to make sure we are here to welcome you!